CBD oil, or cannabidiol is the non-psychoactive compound found in cannabis. CBD oil can help relieve a broad range of health symptoms, and can promote general wellness in the body. It can be used to help you sleep, ease pain, relieve nausea, and fight against anxiety or depression. If you’re interested in trying CBD oil for your health, or in general, there are two ways to purchase it. 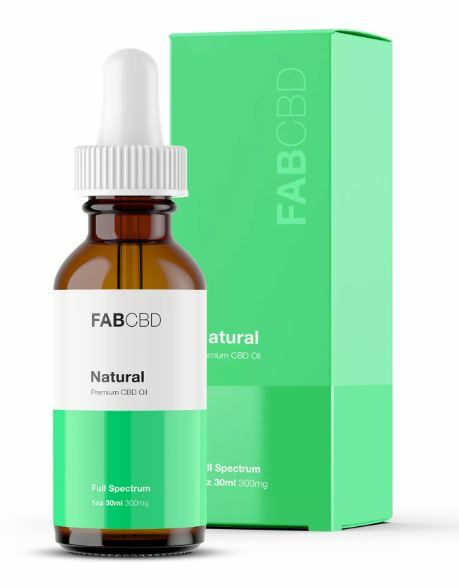 For those of you who do not have a local option, you can purchase CBD oil online. 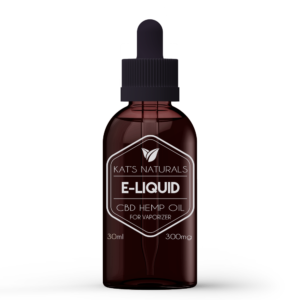 The online shops are likely to have a wider variety of different oils, creams, and even e-liquid for your vaporizer. Some people will have no trouble finding and purchasing CBD oil locally. You can usually find it at health food stores, “head shops,” or other specialized stores. We’ve taken the time to list the cities and states below where you can get this incredible supplement locally. We’ll update this list over time as more information becomes available, and CBD spreads across stores in the US. Remember: You can legally purchase and use CBD in any state, and you do not need a prescription to do so. Below we’ve listed states and cities where you can buy CBD oil at the present time.